The size of your audience matters a lot. Normally, your audience grows gradually depending on the viral nature of your content. However, if you use paid ads or audience growing tools, your audience will definitely grow much faster. But, if you invest in audience growing tools you must have a conversion process. You need to measure how much your audience grows on a weekly basis as well as the people that unfollow you. Audience size is good but an audience without the right profile is just as bad as no audience at all. Profile refers to the personal characteristics of your audience that can be categorized demographically, psychographically, behaviorally or by interest. Social networking sites have inbuilt tools that can help you see your audience profile. Lurkers – these are individual who only monitor or take a passing interest in what you share but take no action. The majority of your audience will fall into this category. Influencers – these are individuals that have a large audience themselves and have the potential of increasing your audience with a simple action. 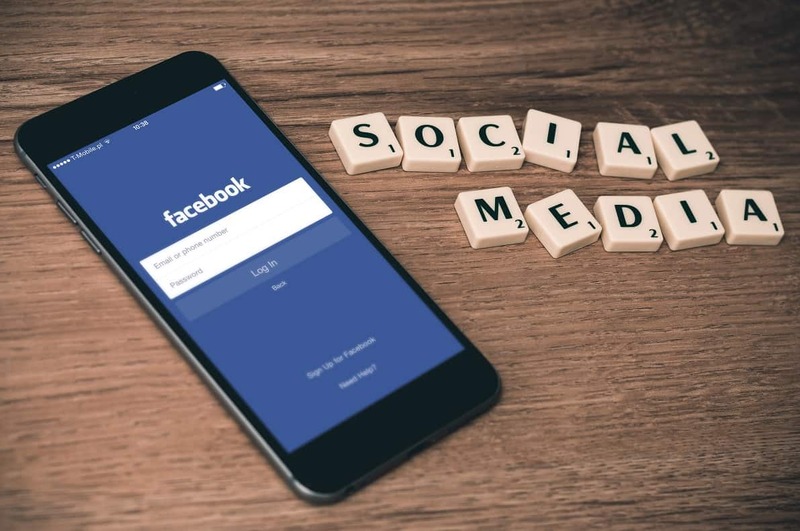 For example, an individual or organization with many follows on Facebook can increase your audience dramatically with a simple Like or Share of your content. Engagers – these are people that are active in your audience and take some preferred action. It is normal to want to generate traffic back to your site from content shared on social networks. This is something you can measure as well as the impact of this traffic. Impact can be measured in two ways, income and leads. Text, images and videos that have the most engagement. Content mix that results in the best engagement. Responsiveness refers to your level if interaction with your audience. How fast do you respond to inquiries and communication from your audience. This is critical; especially where you are using social media as a customer service channel. Measuring your response rates helps you identify areas of improvement. You can also measure what your competitors are doing. In the same way that you can measure all the six parameters about your campaign above, you can do pretty much the same for your competitors. This gives you ideas on how to improve your own campaign and the pitfalls to avoid. It is also possible to measure sentiment which is the positive, negative or neutral comments about your product or service. These tools aren’t 100% reliable but they are a good indicator of a potential issue that could cause serious problems for you in future. Sentiment analysis is also known as opinion mining. Tools that perform sentiment analysis make use of natural language processing and latent semantic techniques to extract information from source material. With these metrics in mind you can now shop around for a social media analytics tool. Some tools are good with some metrics but not so good with others. So, it’s up to you to identify what you need to measure and acquire the right tool for the job. Previous articleWhat is Augmented Reality & Will It Make Money?